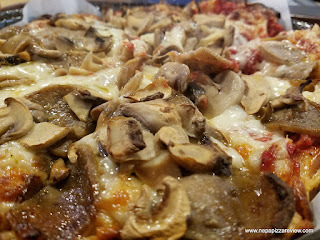 I've been to Pizza by Pappas many times in my day, but I haven't been back for a review in over 4 years so I thought it was time for a check-up since I was in the mood for some crispy, greasy goodness! 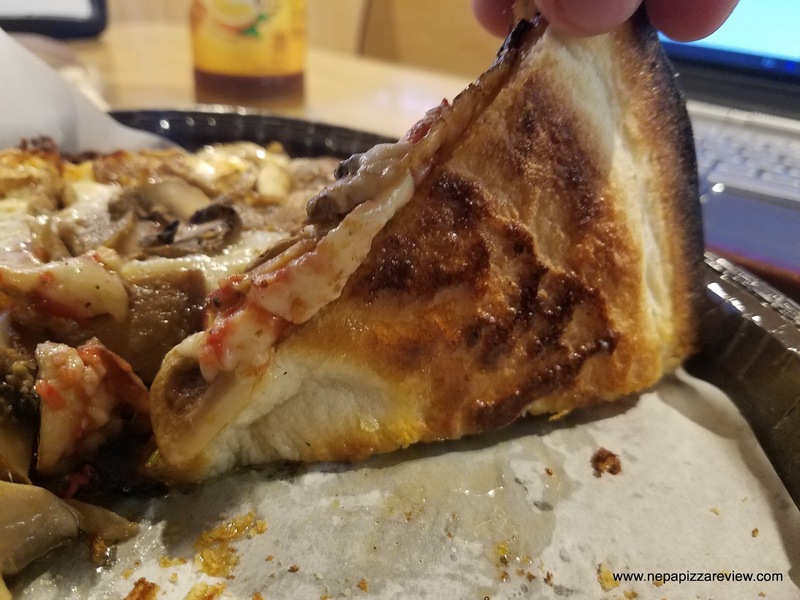 You can check out my last review of Pappas for all the details of the last visit, as I found this visit to be totally consistent with the last. 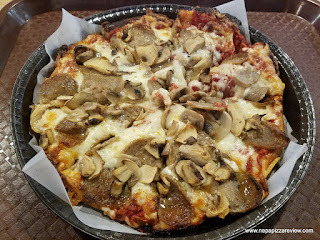 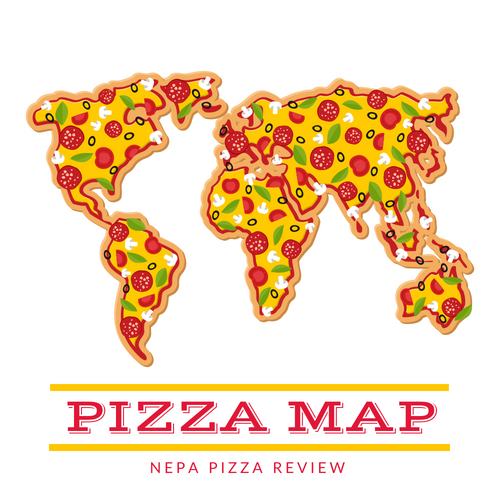 A hot, crisp, personal pizza which really hit the spot. 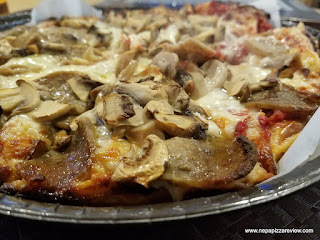 This pizza was actually even better than the last! I'll let the pictures tell the story for themselves, and you can check the ratings below.